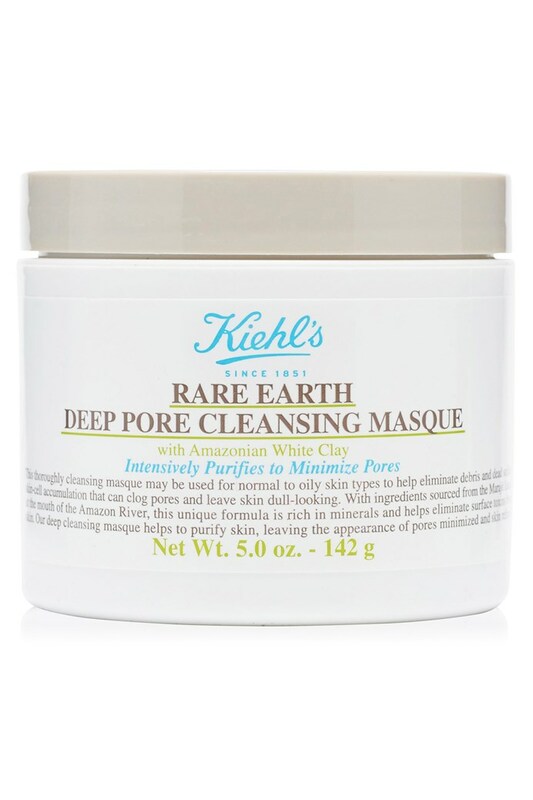 Formulated with Amazonian White Clay to gently draw out oil, dirt and toxins that clog pores. 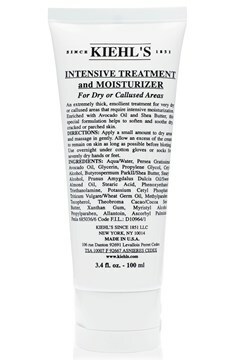 The addition of Oatmeal and Aloe Vera helps to soothe. 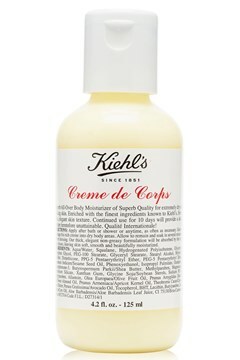 Since 1851, KIEHL'S New York apothecary has been dedicated to serving customers formulas for skin and hair made with efficacious, naturally derived ingredients. 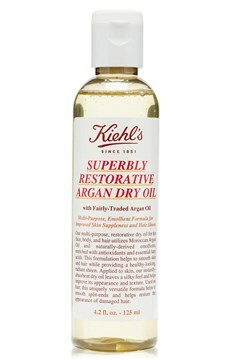 KIEHL'S would like to extend a heartfelt greeting to their customers everywhere! 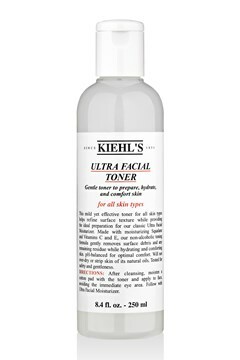 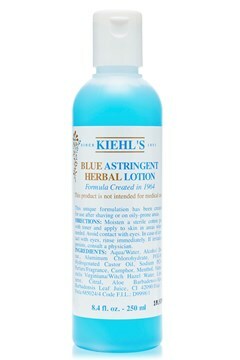 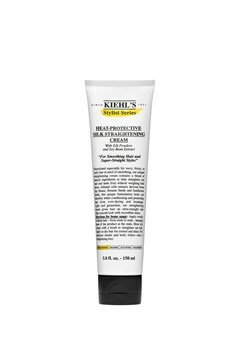 Although their products are available internationally, KIEHL'S is - at its heart - NEW YORK “BORN AND BRED”. 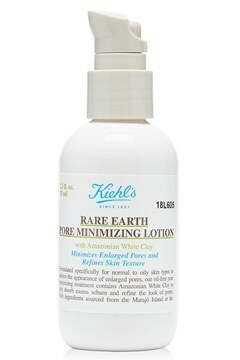 The original KIEHL'S Pharmacy is in New York City; a historical, family-founded store located on “Pear Tree Corner” at 109 Third Avenue in the East Village neighbourhood. 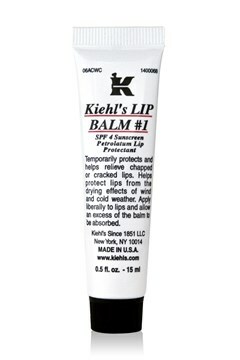 Wherever they serve their patrons, they are committed to serving a QUALITY PRODUCT through the most outstanding service that they are able to provide. 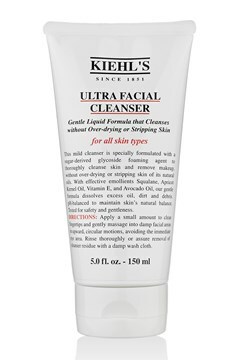 KIEHL'S wish for you to know that they are honoured at every opportunity to serve you and they hope to do so again soon. 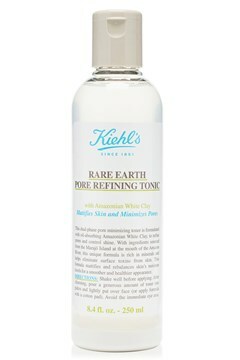 Meantime, they send greetings and best wishes from everyone at KIEHL'S.